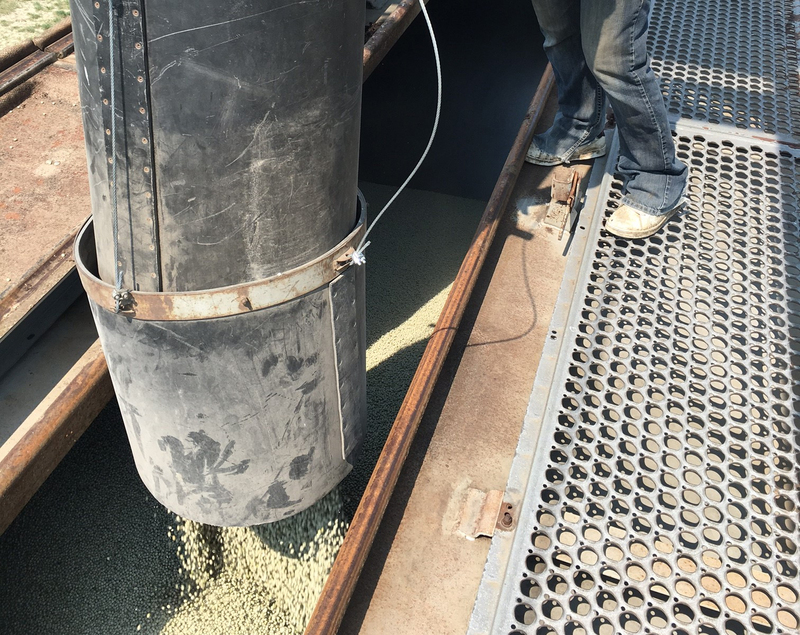 Southland Pulse is a farmer owned speciality crop processing facility which loads bulk hoppers or cans, and also bags product into boxcars, intermodals or containers. Essentially, the plant purchases product (grain) from farmers, clean and prepare them for export to over 100 countries. “We source, process and distribute premium specialty crops to over 75 countries” says Shawn Madsen, Operations Manager. The company’s portfolio includes various grades of whole peas, lentils and chickpeas, as well as Canary seed. Southland Pulse prides itself with the ability to ship quality products, and this has solidified the company’s link in the supply chain connecting the growers to the world market place. The company started when a group of local progressive farmers saw the opportunity for a value added facility in the South East corner of Saskatchewan to accommodate the increasing production due to the increase in pulse acres. Existing for almost twenty years, and notwithstanding challenges of weather, rail transportation and market barriers, Southland Pulse is one of Southeast Saskatchewan’s/Estevan’s business pride and joy. Adaptability and flexibility are their secrets to success.